Avengers #1. 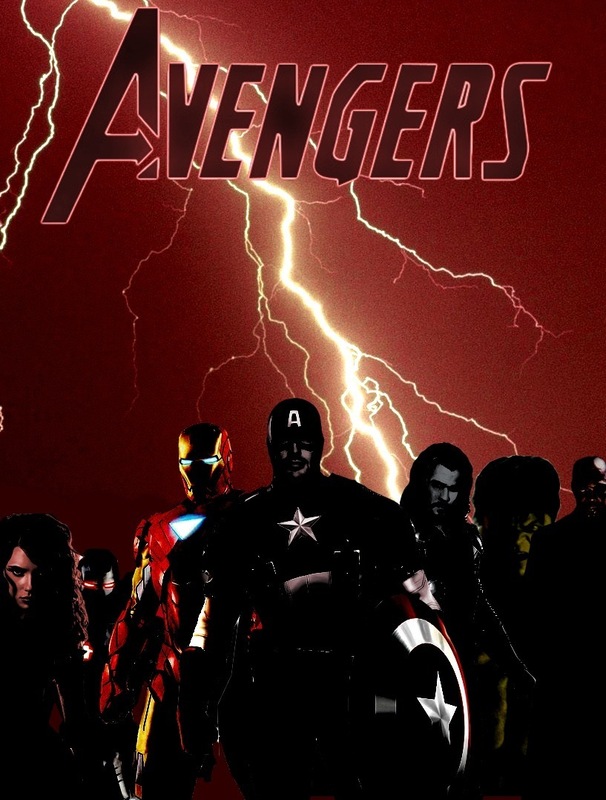 A quick mock up comparison of the live action movie and the New Avengers #1 cover.. HD Wallpaper and background images in the The Avengers club. A quick mock up comparison of the live action movie and the New Avengers #1 cover.